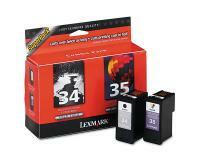 Lexmark X5470 Black Inks Twin Pack (OEM) 200 Pages Ea. 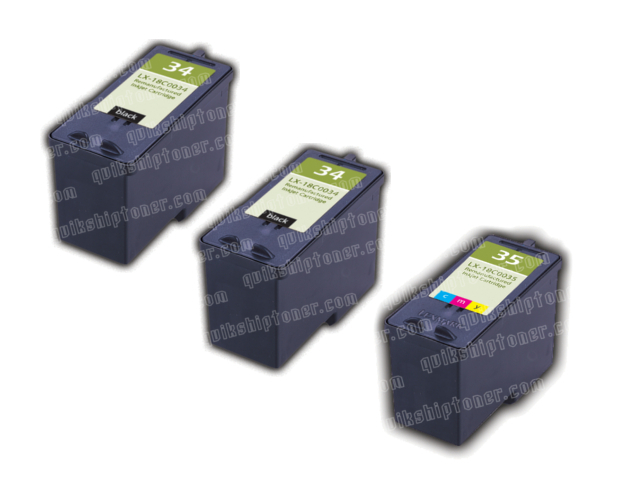 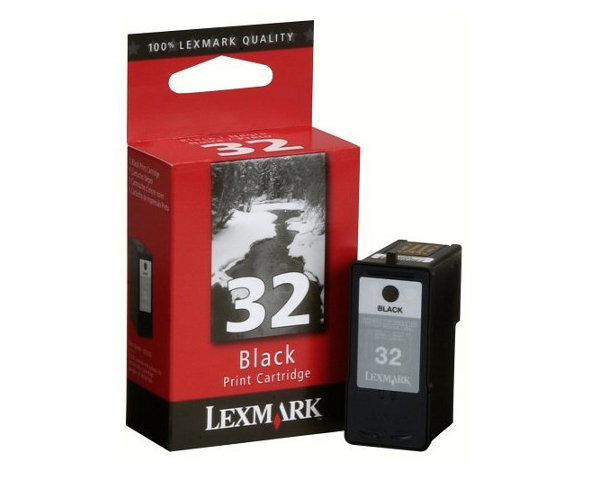 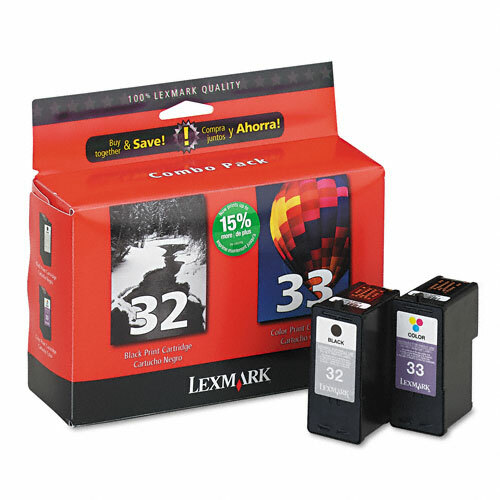 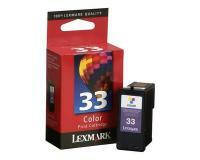 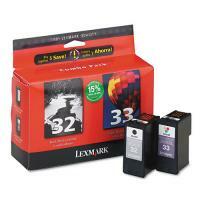 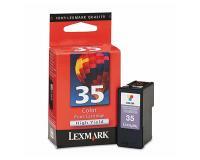 The Lexmark X5470 Printer is programmed to monitor the condition of the installed ink cartridges. You can check the status of the installed ink cartridges by selecting [Tools] – [Maintenance]. 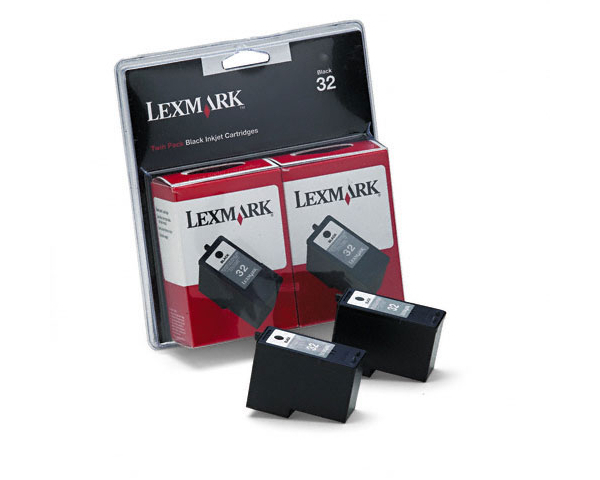 You must switch your Lexmark X5470 Printer on, and then open the upper unit of the machine. 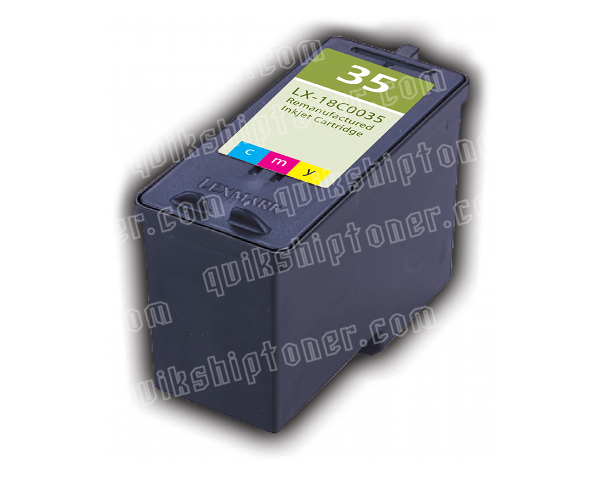 After that, you must push down the lever that is located in front of the exhausted ink cartridge, and then raise the corresponding lid. 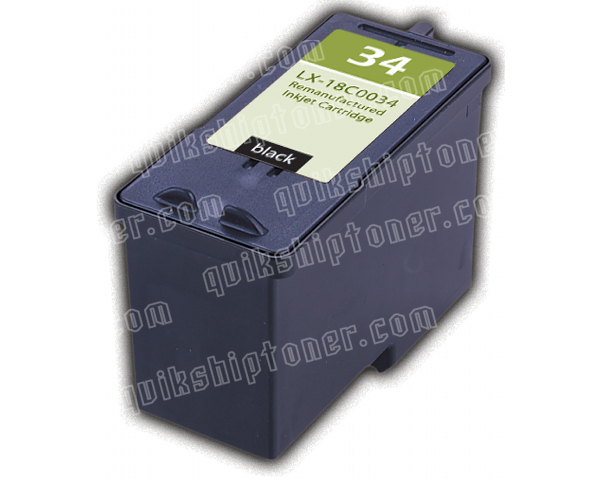 Now, you must remove the exhausted ink cartridge from the carrier, and then remove the protective tape from the replacement ink cartridge. Please do not touch the contact area or the metal nozzles of the new ink cartridge. In the next step of the replacement procedure, you must insert the new ink cartridge into the corresponding slot of the carrier, and then push the lid down until it snaps into place. Finally, you must lower the upper unit of your Lexmark X5470 Printer, load paper into the input tray, and then press [OK] to align the installed ink cartridges.